Methamphetamine seizures by law enforcement are on the rise, according to the Drug Enforcement Administration (DEA). 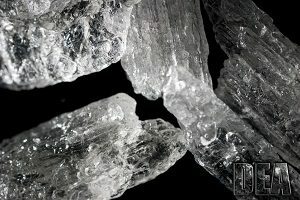 The DEA is concerned about an increase in meth trafficking and related deaths around the United States, The Wall Street Journal reports. 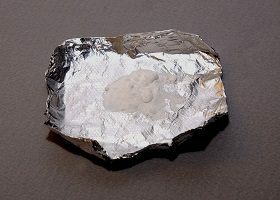 Meth is becoming more common in areas such as the Northeast. According to the DEA, 347,807 law-enforcement meth seizures were submitted to labs in 2017, up 118 percent from 2010. “Everybody’s biggest fear is what’s it going to look like if meth hits us like fentanyl did,” said Jon DeLena, second-in-command at the DEA’s New England office. Meth dependency can lead to consequences including severe anxiety, tooth loss, violent behavior and psychotic episodes. Meth-related deaths reached 6,762 in 2016, the latest year for which data is available, according to the Centers for Disease Control and Prevention. A growing number of children and teens are seeking mental health care in emergency departments, according to a new study.